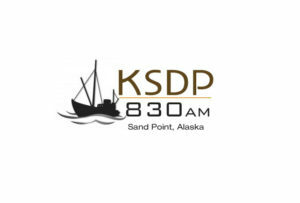 830 AM KSDP – Sand Point, AK - Keeping the Aleutians East Borough informed. There is a potting table hand tool construction class available for sign-up here in Sand Point. The class runs from April 29th until May 3rd, from 6 to 9pm. The class will cover safety using tools, how to measure and adapt plans, and how to build with tools. You will earn one college credit for taking this class from UAF. For registration, call Jami Creasey at 907-222-9728. 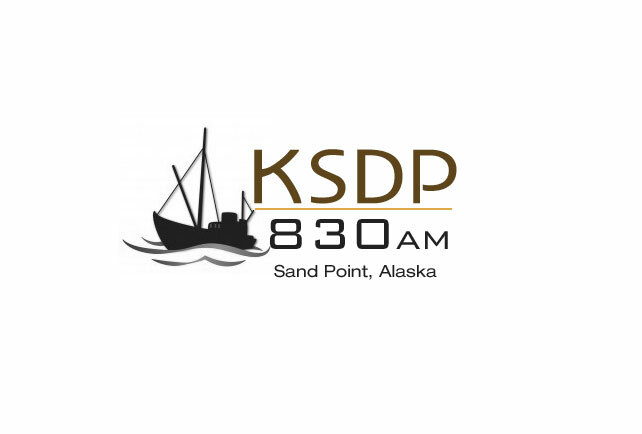 There will be a discussion about the medical needs of Sand Point citizens and how best to handle drug and alcohol addiction in Sand Point hosted by the Sand Point Medical Clinic on Monday, April 22nd, from 6pm to 7pm. 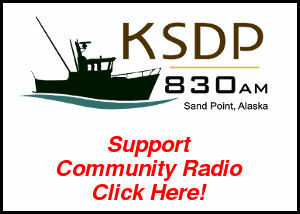 Please come down and share your thoughts for what can be done here in Sand Point. There are raffle tickets currently for sale for the Earth Day raffle, with drawings happening on Saturday, April 27th at the Earth Day Fair in Sand Point. 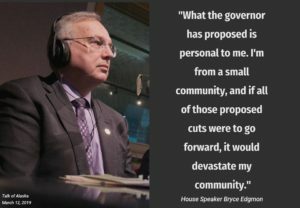 Be sure to get your tickets while you can! There will be an Earth Day Fair at the QTT rec. center on Saturday, April 27th. The day begins with a green walk starting at 10:45 AM, with the fair to follow from noon until 3pm. The QTT tribe is looking for volunteers to run carnival games at the fair. For more information, contact Karis or Jasmine with the QTT tribe, or call 907-383-5616. Southcentral Foundation Eye Doctors will be in Sand Point from May 13th until May 17th. 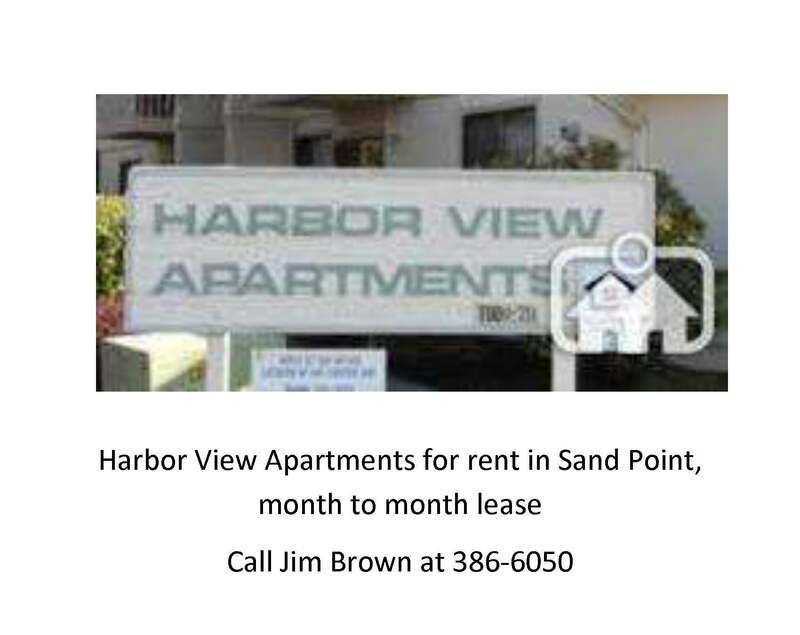 If you would like to make an appointment, call the Sand Point Medical Clinic at 907-383-3151. The Pauloff Harbor Tribe Environmental Department is working on a tire removal backhaul. If you have any tires you no longer need, please drop them off down at the Harbor by the First Gear Shed by May 8th. 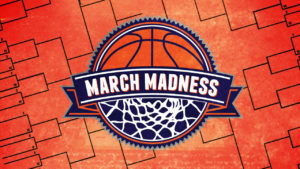 The tires do not need to be removed from rims, for more information, contact Clarissa or Marcy at 907-383-2487. 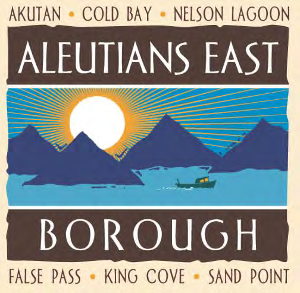 Eastern Aleutian Tribes dental is in Sand Point until May 3rd, if you would like to claim a spot on the list with Dr. Costa, please call the Sand Point Medical Clinic at 907-383-3151. The Aleutian Housing Authority is now hiring Laborers, Carpenters, and a Plumber in Sand Point for the 2019 housing season. See the attached flier for more information, call either 1-800-478-5614 or 907-563-2146, or visit their website. If you’d like to support the class of 2020 and get fed in the process, this is the event for you! Come on down to the Sand Point School lunch room on Saturday, April 20th, between 10am and 1pm to participate in the Easter Brunch. Prices are $10 per person or $30 per family.